understand a few things. 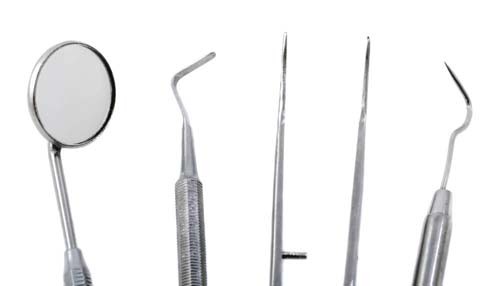 First off, it can be a tiresome task to find an emergency dentist online. Believe us, one of the reasons we created this site was to make locating one a lot easier. Oh, and just so we are being clear an emergency dentist needs to do the following: serve you on weekends, be open 24 hours and be willing to solve any emergency you may have. We want you to look at this page like it’s the ultimate guide for finding emergency dentists in Hawaii. We thought that the best way to kick this off was showing you a little about the history of oral care in your state. Hawaii, the only U.S. state made up entirely of islands, has a relatively strong oral care system. Adults who have visited a dentist within the past year. Adults who have had their teeth cleaned within the past year. The research above was based solely on adults. This begs an interesting question. Where is the oral care system in Hawaii at when it comes to children? Luckily, we have information on that too. Hawaii is interesting. Sure, they have a pretty good oral health care system. However, it is rare when we come across a state with a great oral health AND insurance record. What do we mean by this? Allow us to explain. There are a total of 1,308,000 people living in Hawaii currently. Out of these 1.3 million there are only 102,000 that are uninsured. To put this in perspective that is 8% of the overall population of Hawaii (the national average for uninsured people is a whopping 16%.) This means that your state is 50% below the national average when it comes to the percentage of uninsured. That is absolutely fantastic. So, we began putting our thinking caps on to figure out why this was the case. Why was Hawaii such a good state when it came to a high percentage of insured people? We figured that because Hawaii has the 7th highest median income in America that most people can afford to buy dental insurance. Now, this leads us to another question. 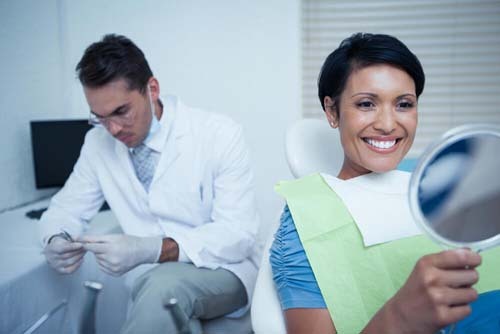 How much is dental insurance in Hawaii? The lowest cost plan that we found was $16.39 per month. The highest cost plan that we found was $62.37 per month. The average of all the dental plans we researched was $31.50. One may assume that Hawaii might not have many emergencies that require the expertise of a dentist. However, we have found that this is not the case. A portion of the visitors coming to this site looking for immediate help have proven to be from one of the eight islands making up Hawaii. How do you know which of those 1,000 dentists are open for emergencies? How do you know if those emergency dentists are any good? 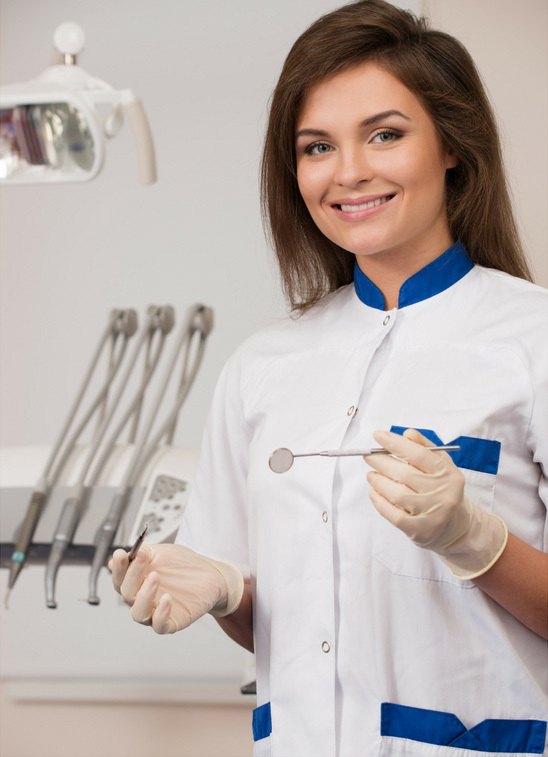 How will you know if those emergency dentists will specialize in your specific problem? That’s where we come in. We have done all of the research for you already and have one of the most comprehensive urgent care dentist databases online. However, after gathering feedback from our visitors we decided to create a page like this to make finding a dentist for you even easier. Just find your city or hometown and we will guide you from there providing the name, address, website and a detailed description of the dental practice you are interested in. It really is that easy! Since Hawaii is comprised of 8 islands we have divided this page into 8 sections covering the cities in each of the specific islands. Hawaii Immediate Care Emergency Dentists - Click to Call Now!